The most popular technology trend currently should be the blockchain technology. 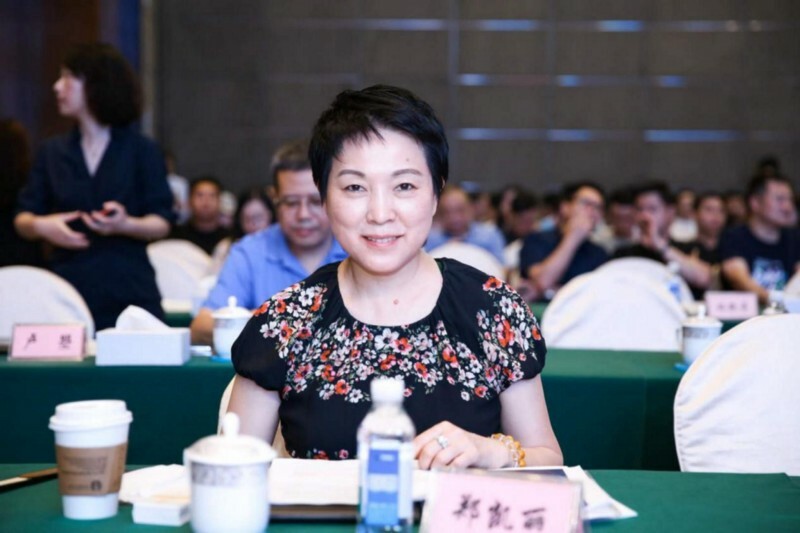 On August 3rd, hosted by Shenzhen Association of Anti-counterfeiting, Iot.China.com.cn, Cloud Part Company and other companies, the 2018 Blockchain Innovation Technology Entrepreneur Conference was successfully held at the Cloud Community in Longgang Distric in Shenzhen. During the conference, entrepreneurs discussed deeply about how to understand the development trend of blockchain, to merge it with IoT, big data, AI, and security of finance. They focused on finding out business model and new applied area of blockchain technology. 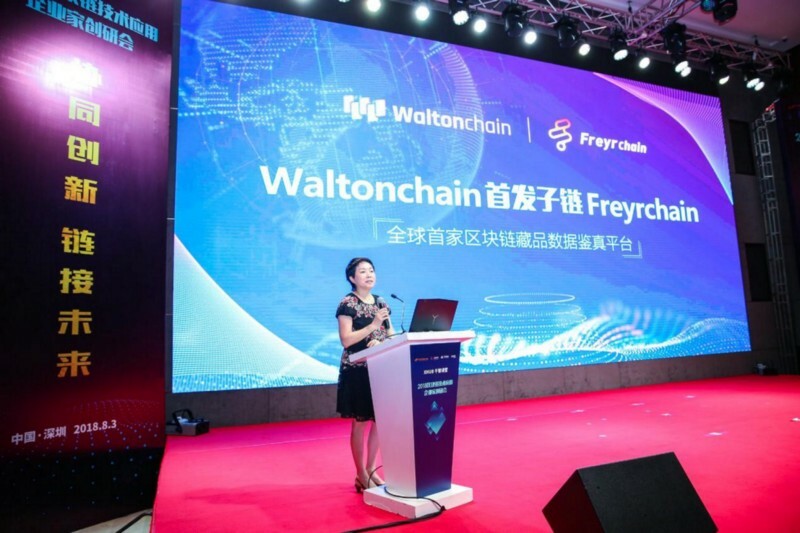 Kelly Zheng, CEO of Freyrchain, was invited to the meeting and gave a lecture on how blockchain can applied in art industry, which introduced how Frerychain is going to use blockchain to solve the forgery problem in the art industry. Freyrchain,combining blockchain and art industry, aimed at being the pioneer in blockchain + art industry, which will promote the blockchain application powerfully.